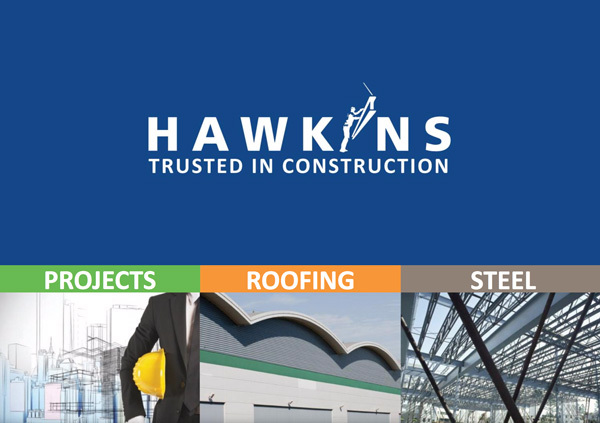 Hawkins Group believe that adhering to our Company Values will create a better working environment for our people and benefit our customers, suppliers and all those who interact with our Company. We will continually develop our values and enhance excellent customer and supply chain relationships to ensure consistently high quality delivery. Integrity is the binding value that directs all actions in our business. Our business will be conducted with honesty and respect and our values will guide our decisions and actions. Providing our customers with the products and services they need is at the forefront of our business. Ensuring that all customers receive a consistent, reliable delivery is the key to our success, and our relationship with our customers. Our service performance will be driven by our customers’ needs, and we must continually ask what those needs are. We will embrace every task that we do with an enthusiasm and passion that will make others strive to emulate our performance & service. We should have enjoyment in our work and always be proud of our achievements. We must celebrate our success so that others can see and share in it. We will at all times act in a responsible, professional manner, and take ownership of our decisions and actions. We will treat our customers, supply chain and all who interface with the Company with respect and develop relationships based on openness and trust. Through continuous training and development of our processes and policies we will ensure consistent attention to detail resulting in a quality finish. 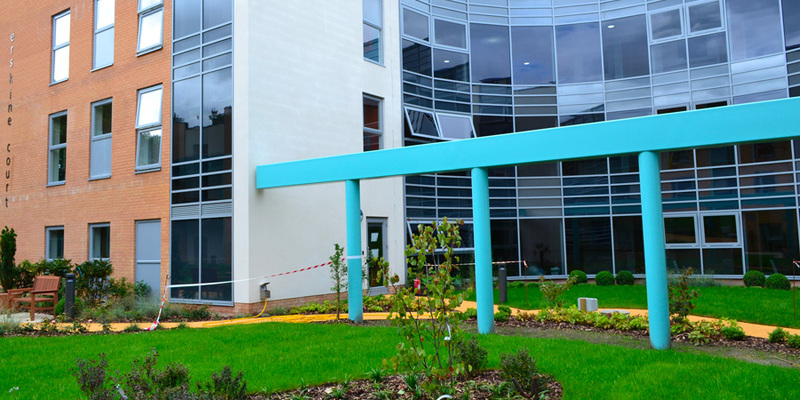 We will strive to maintain and, where possible, exceed the professional, environmental and industry quality standards. Through excellent supply chain relationships and the expertise of our people, we will aim to lead the way in technical excellence and performance delivery techniques. We will continually find new ways to meet the needs of our customers and realise their vision. People are at the heart of our business. We will foster a culture of pride, teamwork and continuous improvement for the benefit of our employees, customers and suppliers. We will demonstrate and encourage flexibility to the demands of modern life by embracing a work life balance. We will play an active role in the community and ensure adherence to environmental policies.